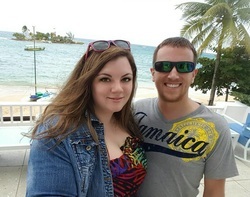 "We have worked with SunKissed Travel twice, first for our honeymoon to Jamaica, and most recently our trip to Chicago. We have nothing but good things to say about our experiences working with Heather. We will definitely travel with SunKissed Travel again in the future!" 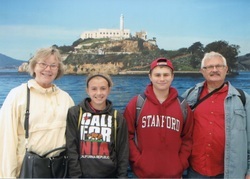 -Matt & Mandi R.
travel experience." - Carol R.